We're on sometime saturday, check it out .. 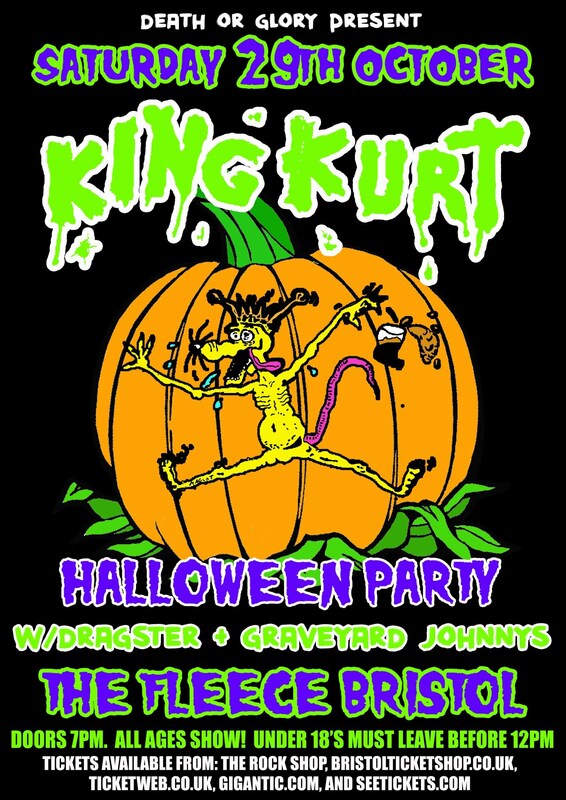 Welcome to the official King Kurt website, so keep in touch or join our e-mail list. Don't just sit there: buy our Tee Shirts! Smeg says: Ooh Wallah Wallah all you rats! The Fleece, Bristol, Here We Come! Right, you dirty west country batardos, get ready for the rematch!!!!! 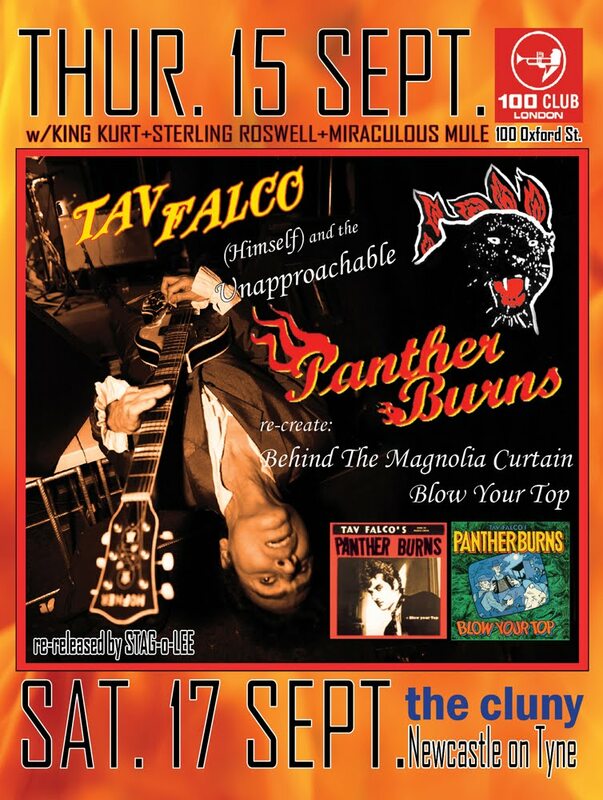 KK and Tav Falco/Panther Burns!! !